This article will provide the list of best USB-C OTG flash drive which will be very useful for moving files across computers or any two devices. No doubt, USB flash drive comes in both standard sized and USB Type-C ports which helps you to work not only with computer, but also with latest Android devices and Tablets as well. USB OTG (On-The-Go) which allows the mobile device to USB peripherals connect to it. It means you will allow sending or receiving files of mobile devices to USB peripherals devices via USB OTG. This is useful for moving stuff between devices or for using the same collection of files across mobile devices and computers. USB Type-C is becoming the go-to-connector on Smartphone. Now, there are numerous branded flash drives available on market which will fit both your computer and your latest handheld device. Let’s take have look at some popular & branded USB Type-C OTG drives. It is one of the best USB flash drive with is available in four variants. 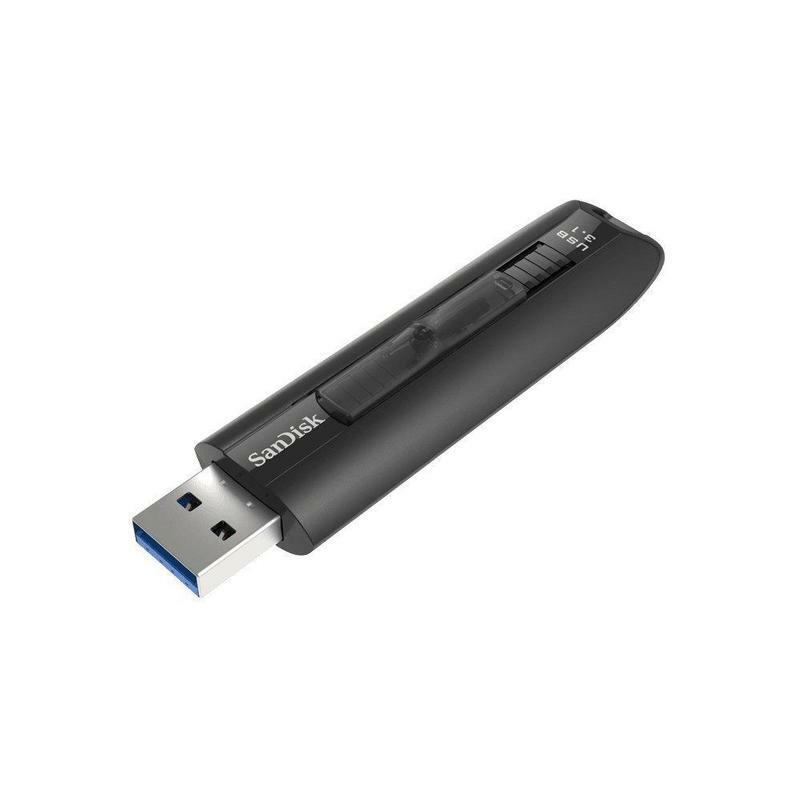 It is Samsung brand new USB drive which has storage capacity 32GB to 256GB with the transfer speed of up to 300Mbps, which is very fastest USB drives on this list. It allows you to connect the USB OTG drive to your computer and mobile as well. 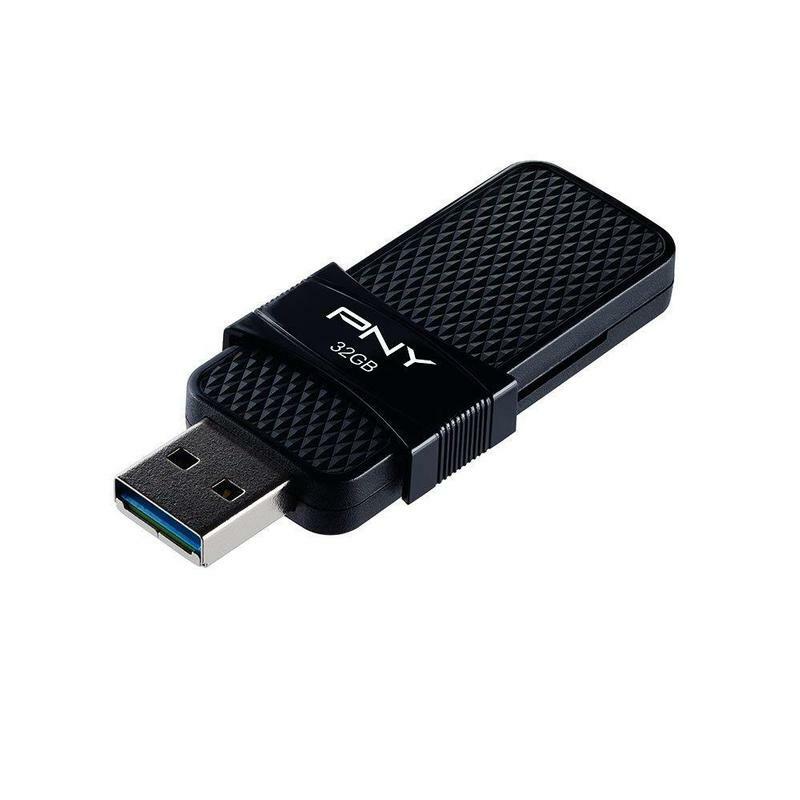 PNY Duo Link OTG is USB 3.1 flash drive which offer both USB Type -C as well as traditional rectangular USB port. You can simply move the slider to either end to select of the ports and design ensures you can’t plug a device onto both ends at the same time. PNY Duo Link OTG is available in 16GB, 32GB, 64GB and 128GB of storage capacity with the starting price of #9.99. SanDisk Ultra Fit supports USB 3.1 as like SanDisk Extreme Go, but boasts slightly slower speeds than it. Its speeds are up to 130Mbps of read and 60Mbps of write. Since, the device is very small in size which is enough to store key ring without being annoying and you could even leave it plugged into your computer USB port inside carry case. The Ultra Fit package is available in up to 256GB of storage with the price of just $69.99. It is one of the best USB-C OTG flash drive which has chunky angular design completes with transparent plastic switch. It is looks like old, but it has USB 3.1 supports. So, it should be one of fastest memory sticks around with SanDisk boasting up to 200Mbps read and 150Mbps write speeds. It is solid drive that will perform well on current hardware and is future-proofed for faster ports. Extreme Go is available in two variant including 64GB with price of $32.99 and 128GB with costs of $48.95. It is one of best USB-C OTG flash drive with highest capacity which is now available in 32GB, 64GB, 128GB and 256GB of storage options. When we talk about the speed of U365, the sequential read speed of 210Mbps is comfortably the fastest of any of the drives which we have tested over USB 3.0, let down by disappointing 33Mbps write speed. 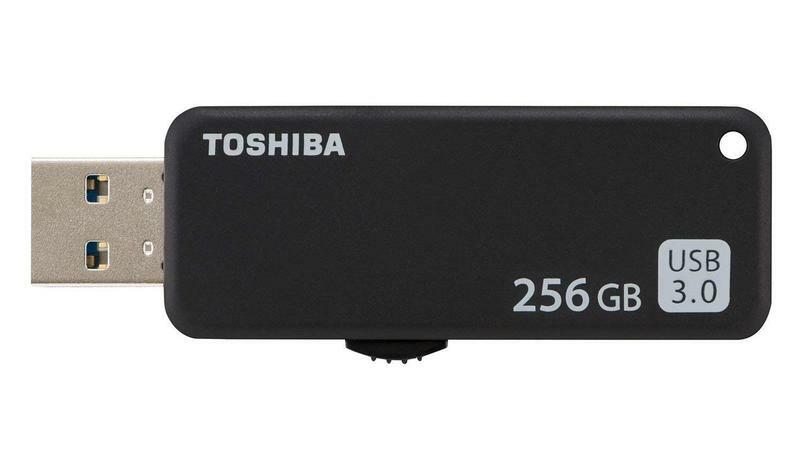 Amazon is offering 256GB models with price of 82.76 Euro, for per-GB price of 32p. If you are looking for best USB-C OTG flash drive, SanDisk Ultra Dual drive USB Type-C can be best for choice. 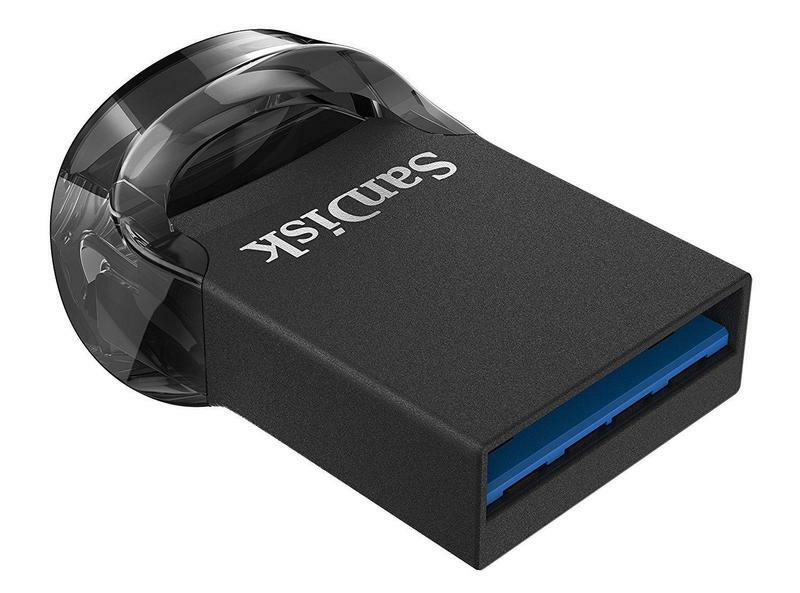 Yet, it is another SanDisk memory stick which we are discussing in this article, it has both USB Type-A and USB Type-C support which has two connectors. One connector will help you to connect the device to your PC or Mac PC and another one will help you to connect your phone to USB-C ports. It means you will be able to transferring your file between both devices. Since, the device is made with contrasting grippy plastic and brushed metal finishes. It is available in 16B to 256GB of storage capacity at 33p/28¢ per GB for the $72.99/£87 top tier model with fair price. 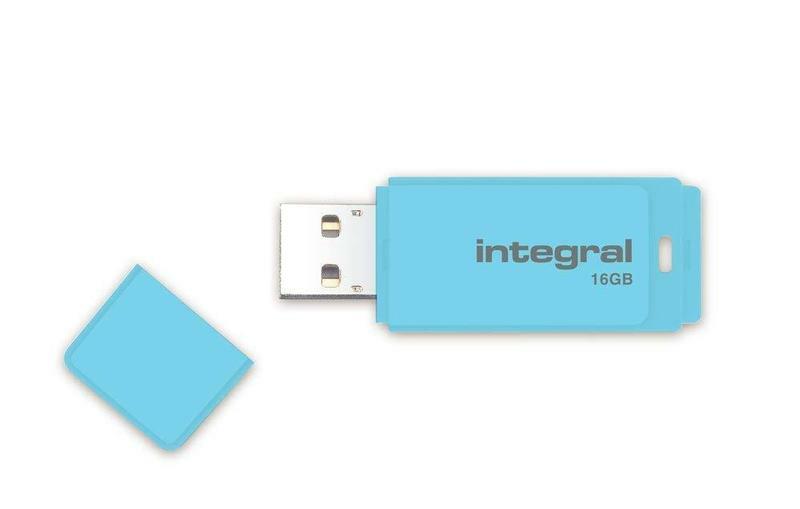 Integral Pastel USB 3.0 boasts sequential read speeds of up to 80Mbps, but we saw 148Mbps in our testing. On other hand, company has promised that it has up to 5Mbps write speed. But the fact is something else, it delivers 22Mbps which still slowest write speed in our group test. It is available in 15 Euro for 64GB which work out at 24p per GB. 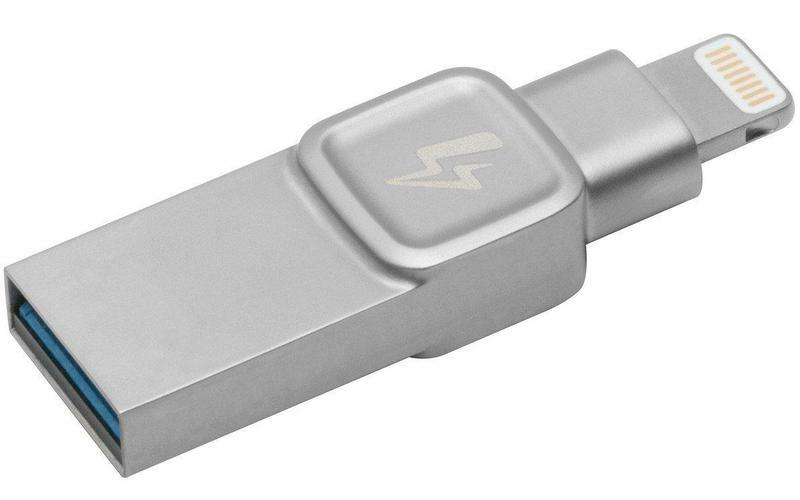 Kingston DataTraveler Bolt Due is one of the best USB-C OTG flash drive which combines strong performance with great unique feature. We have notice that there is double-ended design with support for both USB Type-A 3.1 and Apple’s Lightning port, makes the device the biggest selling point. It is able to backup or transferring files between an iPhone/iPad and Mac or PCs. Now comes to its speed, It comes with 140Mbps read and 79Mbps write speed. The device is now available in 32/64/128GB of storage with starting price of $59.99. 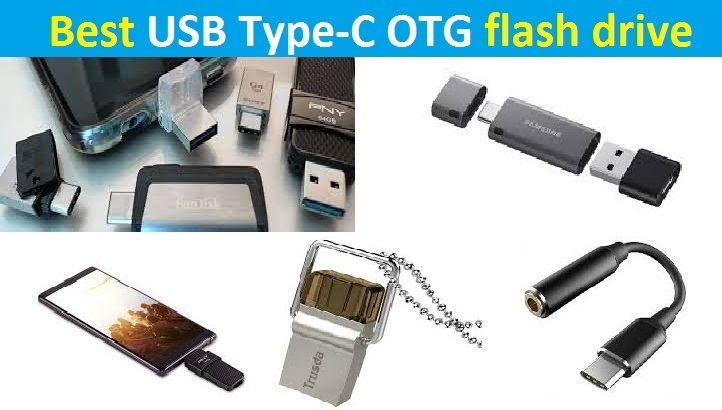 I hope this article helped you lots if you are looking for best USB-C OTG flash drive. You can choose any one from the given list and purchase it via various online platform and available offline stores as well. Now, you can easily plug your USB-C OTG to your mobile and computer as well, and transfer huge files or data with very high read & write speeds.You can share your own experience on the comment box given below.